We're here for you - so give us a call! 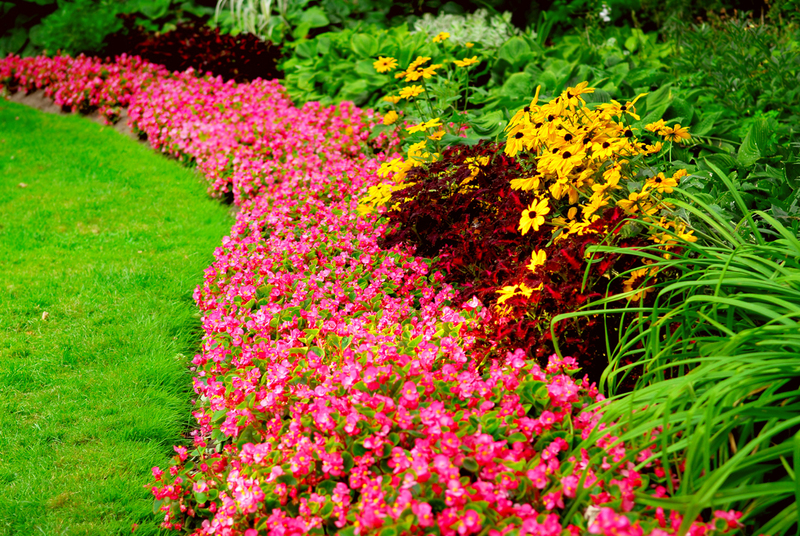 Trimline Landscape Management has been successfully serving clients in the Peoria area since 2009, and is ready to help you with all of your outdoor needs. Just give us a call, or drop us a line. We're here to make your business or residence look clean, inviting and well maintained, and to give you back one thing that can't be replaced... your time. Serving Central Illinois customers proudly, throughout Peoria, Peoria Heights, Dunlap, East Peoria, Washington, and Morton.